Thee Oh Sees have revealed their first new music since their Mutilator Defeated At Last album earlier this year. The song, “Fortress“, will appear on a new 7” via John Dwyer’s label Castle Face, due for release in February, according to Pitchfork. The track was recorded during the sessions for Mutilator Defeated At Last. The band will release a new album in spring, 2016. Meanwhile, Thee Oh Sees have also announced dates at the Teragram Ballroom in Los Angeles on December 16 and 17, with Fuzz and Wand. 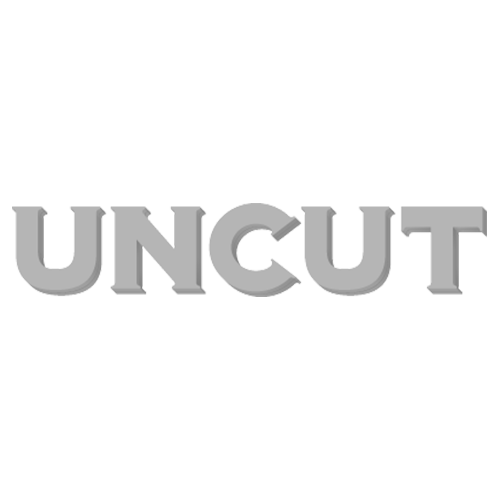 The January 2016 issue of Uncut is now on sale in the UK – featuring Paul Weller, David Bowie, Best Of 2015, Roger Waters, Father John Misty, Pere Ubu, Robert Forster, Natalie Prass, James Brown, Bruce Springsteen, Sunn O))), Jonny Greenwood, Arthur Lee & Love, Neil Young, Janis Joplin and more.